You’re a manager, technical team leader, architect, or scrum master and your team looks to you for guidance. You have to mediate heated debates. Personality clashes are yours to handle. The team is constantly putting out fires instead of doing the right things, the right way. Everyone seems to want to do things correctly, but nobody seems to be doing so. This is where leaders get stuck. Elastic leadership is a framework and philosophy of leadership that can help you as you manage day-to-day and long term challenges and strive to create the elusive self-organizing team. It is about understanding that your leadership needs to change based on which phase you discover your team is in. Elastic Leadership provides you with a set of values, techniques, and practices to use in your leadership role. The first part of the book explains the elastic leadership philosophy—a way of navigating the leadership world that provides a moral compass as you make decisions, large and small. 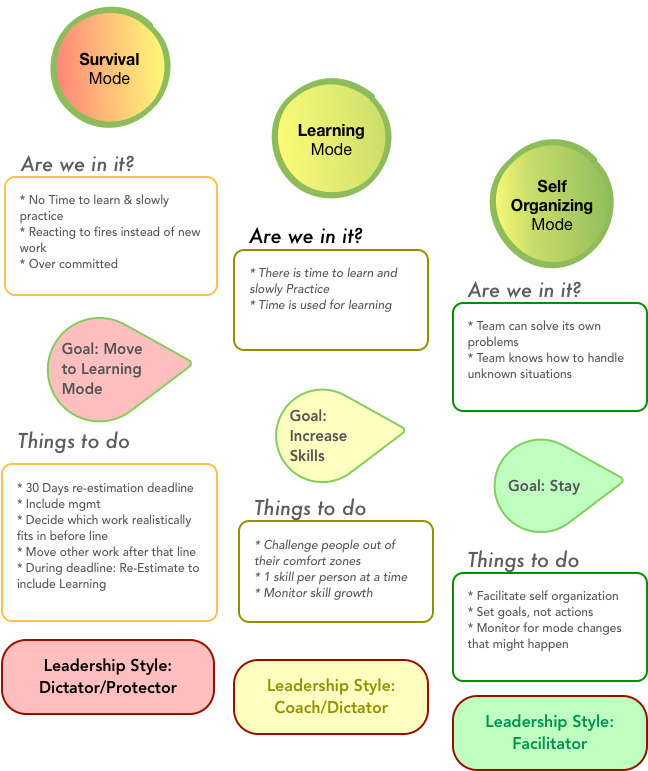 This includes the leader manifesto, and the elastic leadership framework phases (survival mode, learning, and self-organization). You’ll also learn a set of techniques and practices the author has acquired along his own journey that will complement and support your moral compass. In the second half of the book, you will find thoughts and notes from other leaders, with accompanying annotations from the author about how they fit into the overall framework and compass outlined in the first part of the book.